Looking for a romantic birthday present for your beloved? We present to you this exclusive FlowerAura signature birthday box which will help you convey your birthday wishes to your beloved in the most beautiful manner. 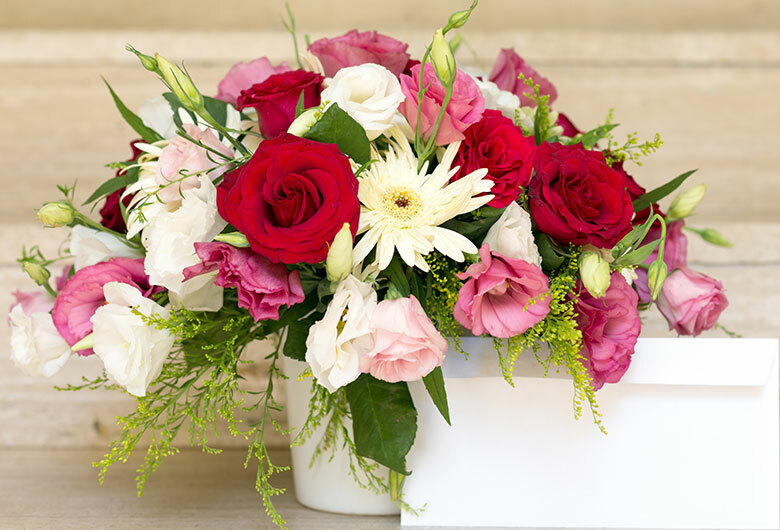 Consisting of 12 red roses arranged beautifully, this box is sure to infuse happiness into your beloved's life.